Say Hello to Botanica’s Monthly Membership Plan! 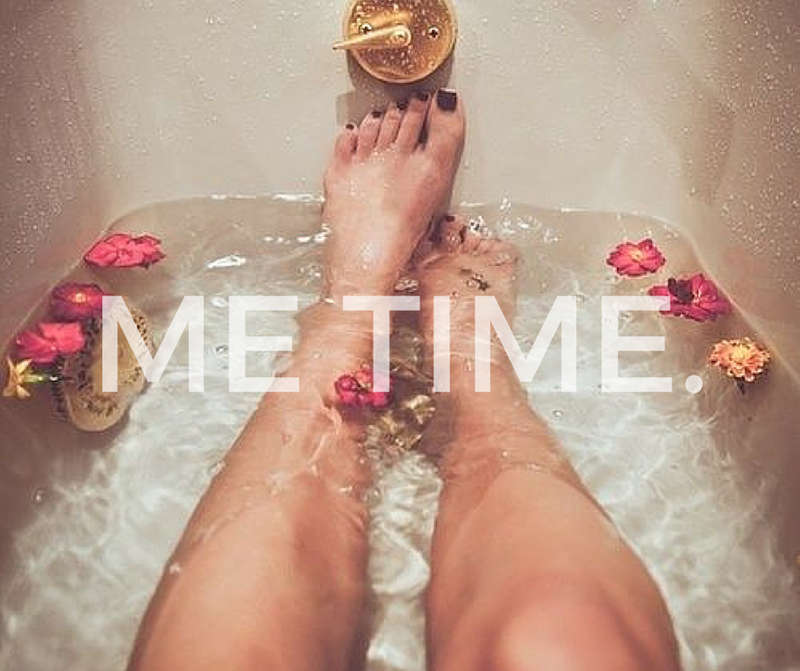 Taking a little “me time” to de-stress, address muscular injury and pamper your skin is a must for overall wellness. Whether it’s massage therapy, facials or nail services, there’s something on the Botanica Day Spa menu for everyone. A one-time sign-up fee of $45 will be charged to your credit or debit card. Services must be redeemed in one visit. We will keep your card on file until you choose to terminate the membership. You can sign up for this membership at any time during the year. Call us to learn more about the Year of Beauty and Wellness membership plan!